The consumer packaged goods (CPG) industry is huge. In the United Sates alone this year’s CPG sales have already amounted to about 769.7 billion U.S. dollars. 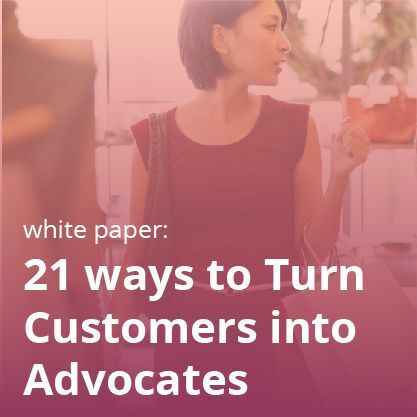 To build any loyalty program or CRM setup, it’s necessary to capture and store consumer purchase data, designing a value proposition and maintain a dialogue with your customers. No doubt, it poses a challenge to all industries, but nature of the CPG distribution and retail environments make the impact of those challenges much deeper. That’s why it’s necessary to discuss CPG loyalty at an in-depth level. Except for a few rare brands that sell a small portion of their products to consumers directly, CPG brands depend on partners for distribution. Thus, relying on POS systems to identify and collect SKU level detail for each consumer is almost impossible. Very rarely card-issuing banks and retailers will hand over that data to CPG brands. All these factors make UGC companies data deprived and it’s almost impossible to run a loyalty program without proper customer data. 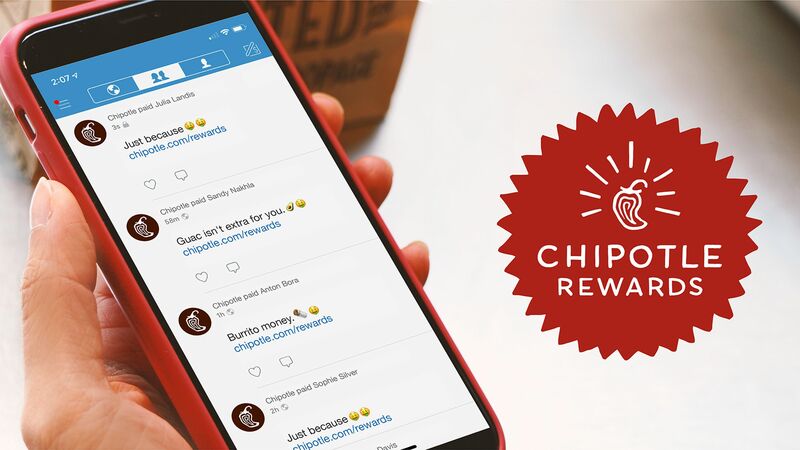 Despite the aforementioned challenges, there are multiple ways to get customers to opt into your CPG loyalty program and supply you with the data you need. Most of these methods rely on the shopper self-reporting any purchases or interactions. You can have your loyalty provider build an app to scan packaging codes or receipts. This is the updated version of programs like mail-in box tops. 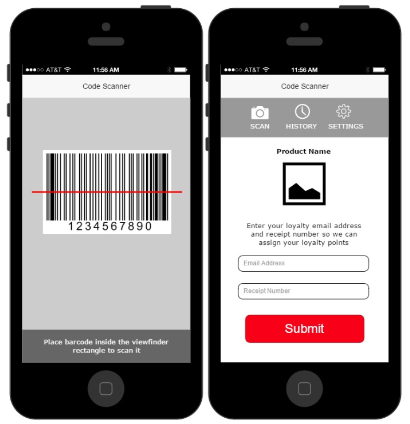 An example of a CPG loyalty app that lets users scan barcodes to register their products. You can begin with purchase registrations where customers can upload their receipts online which can be processed later. You can check if the receipt is valid or not and can assign loyalty points. Another way is to make use of a smartphone- the ubiquitous little device where the future of the online transactions will rely upon. You can ask your customers to enter their email address and receipt number after scanning the barcode. Similarly, you can create a string of SMS or emails where your loyal customers can put their email address and the product code. This will give you a clear cut idea of who is buying more and to whom you need to offer loyalty points. 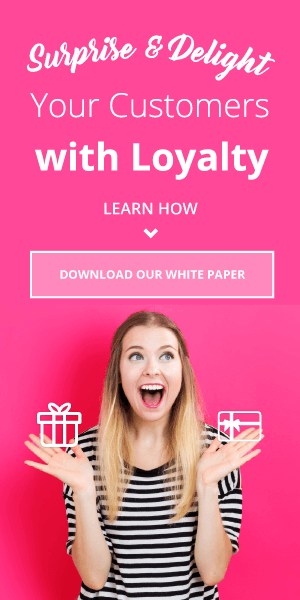 That’s what acts as the prerequisite of any loyalty program. 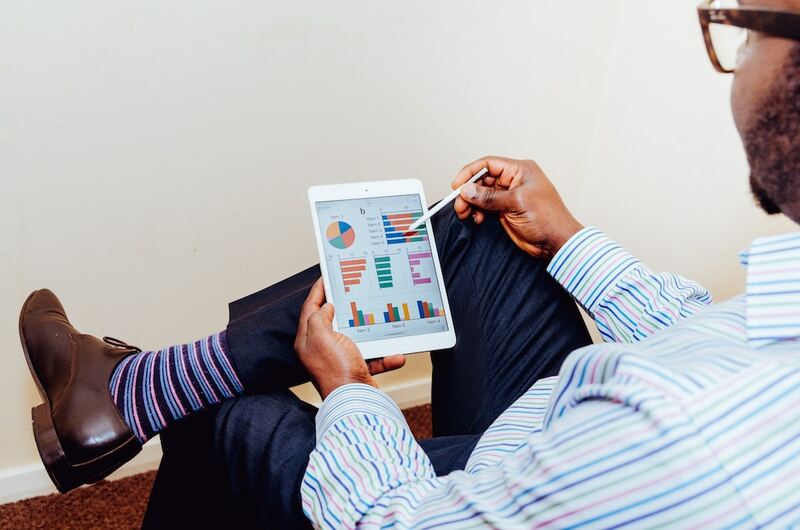 It’s often smart to combine these types of purchase data–however it comes in–with engagement data. 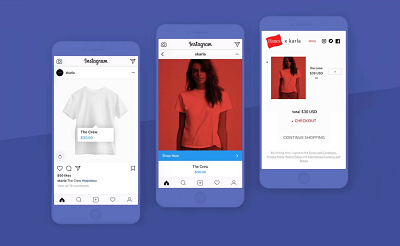 The most straightforward way to execute this is through a microsite where customers can create loyalty accounts and ensure that they’re linked with whichever method of purchase-tracking you’re using. While the data piece of the puzzle can be challenging, it’s usually not difficult to convince CPG customers why they’d benefit from joining your program. 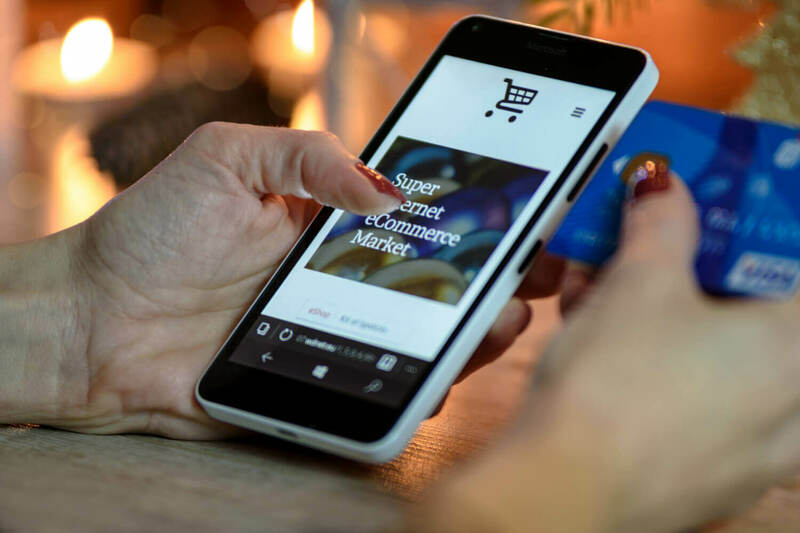 Whether you sell shampoo, beverages, candy, or anything else, shoppers are buying your products on an extremely frequent basis. Your products are also likely within a price range where it’s feasible to give meaningful discounts or freebies. Additionally, you can offer third-party rewards. Many companies give loyalty members gifts like gift cards to popular retailers, magazine subscriptions, food/drink coupons, and so on. Depending on your audience, you may find that these rewards will be in extremely high-demand. Don’t forget about experiential rewards, too! These can be anything which will make a customer feel valued. You can give them early and special access to your new range of products. You can think about giving them exclusive access to concerts, games, movies, or other fun events. These are just templates of ideas. We can sit with you and devise such experiential rewards based on what will suit your product line and audience. 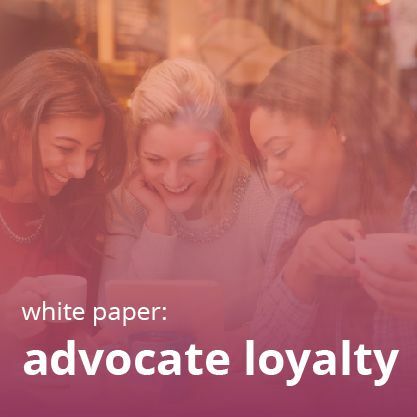 For more loyalty program best practices and insights, don’t miss out on our white paper, “Advocate Loyalty: A Four-Point Strategy!” Our guide to the most valuable types of loyal customers will show you where to aim your efforts, and this post illustrates the far-reaching impact of a well-designed loyalty program.